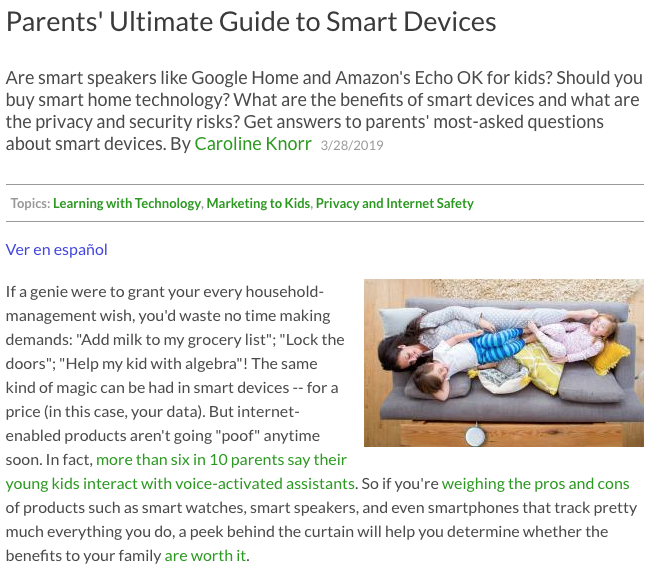 The following guide from Common Sense Media is a great read for parents who have, or are considering introducing, smart technology in the home. Conversation is key, and this may help to start one. 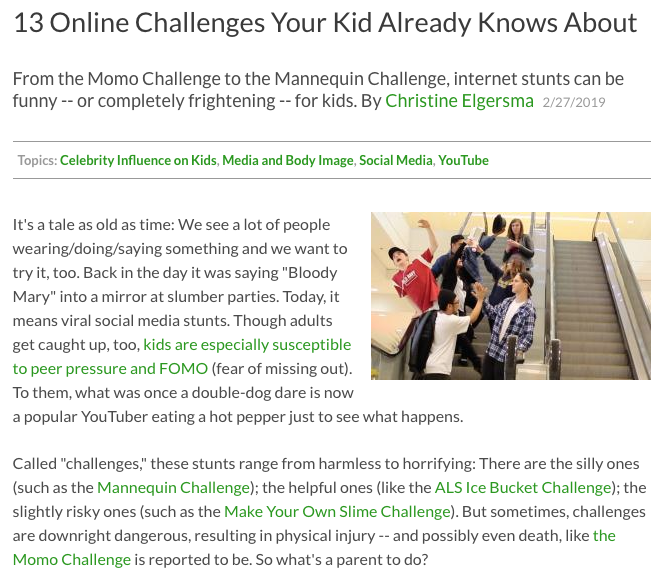 Check out Common Sense Media guide to YouTube, offering parents lots of advice on how to make their child’s YouTube experience safer. Thanks to the team at Laya Healthcare, we have completed a second guide for parents on Internet Safety. Laya Healthcare Blog Thrive "Children and their smartphones"
Check out my recent blog for Laya Healthcare's Hub Thrive "Children and their Smartphones"
Had a fantastic day @RTE on the Today Show with Maura and Dathi with Author Niamh Ahern, talking about Niamh’s book “Timmys Technology Troubles” and Screen Time. Niamh’s first book “Timmy’s Technology Troubles” is an exceptional, necessary and must read book. 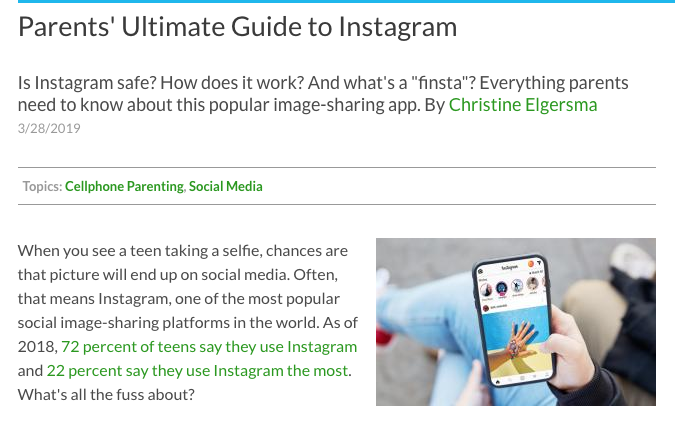 The perfect book to assist parents and children in understanding the impact of technology and managing our use. I had a fantastic day with the “Modern Parents and Guardians Group” in Microsoft Ireland this week. Thank you all so much for inviting me to your gorgeous premises and for your interest and enthusiasm in protecting our children online. Looking forward to working with you again in the future. Congrats to all @ Clarecastle National School for implementing their Internet and Technology Use Agreement. This agreement was informed by students, parents, teachers and the BOM and serves to help and support both students and parents in managing the use of technology. It was a pleasure to work with you on this and I hope it continues to go from strength to strength.